Located in the heart of Edgbaston, the area is well connected by rail, bus and road routes. 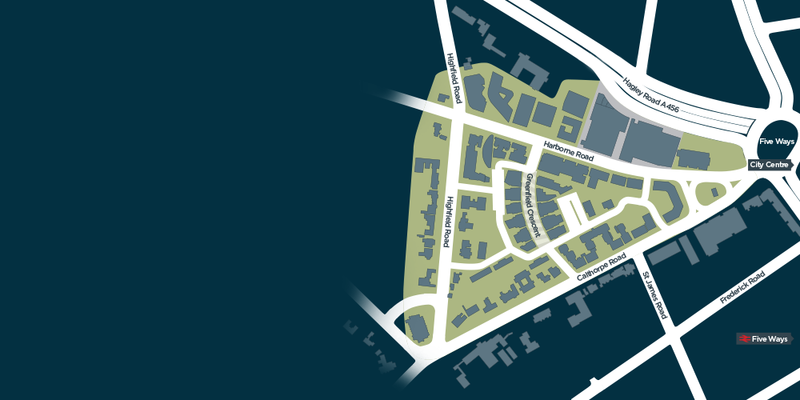 Located close to Birmingham city centre, Edgbaston provides access to the city’s ring road and the A456 – one of the main arterial routes in and out of the city – ensuring ready access to the M5, M6 and the national motorway network. Edgbaston is renowned for its elegant homes, internationally recognised sports venues such as Edgbaston Cricket Stadium and Priory Club, and outstanding private and state educational establishments. 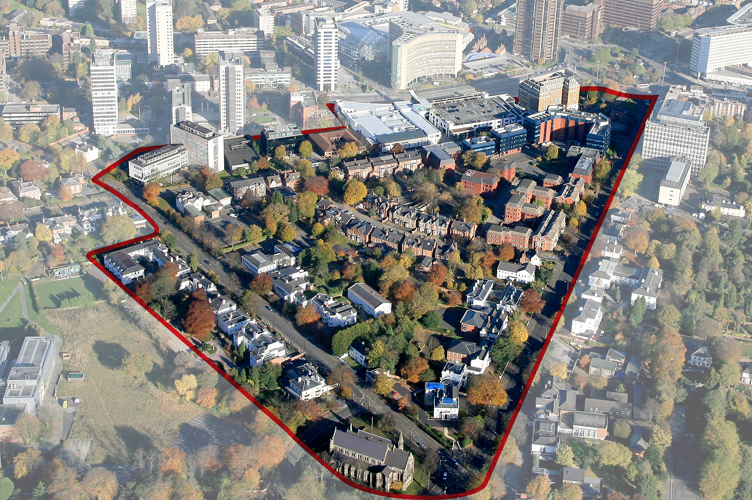 It is also home to two of the largest universities in the West Midlands region – the University of Birmingham and Birmingham City University, and the city’s developing Medical Quarter. 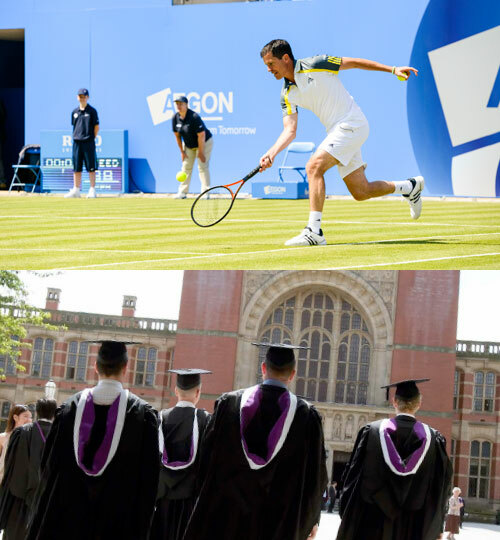 Edgbaston boasts historical and architectural interest including the Botanical Gardens, Edgbaston Hall, the Barber Institute of Fine Arts and Midlands Arts Centre. The prospering business community comprises 3,000,000 sq ft of office accommodation and 255,000 sq ft of retail and other commercial uses. Edgbaston Village is already attracting niche retail and leisure operators, creating a thriving atmosphere that continues throughout the day, evening and weekend. 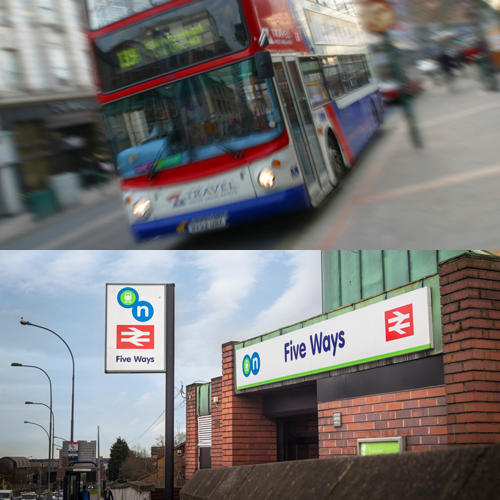 Regular bus services run along Harborne Road and Hagley Road, providing convenient access throughout Birmingham and the surrounding suburbs. Five Ways train station, which carries more than 1 million passengers per year, is within five minutes’ walk of Edgbaston. It provides direct links to University station – the stop for the University of Birmingham and The Queen Elizabeth Hospital – and New Street station, with frequent services to London and other major cities.